From few months ago, lots of customers inquired us to help them import jewelry accessories from China through emails. Because they think this product nitch is pretty promising with its advantages of high value, small volume, low shipping cost and high profit. But few of them have enough experience in this area. Good articles were not founded when I searched how to import jewelry from China on Google, so I write this article. No matter you are purchasing jewelry from China online, or actually visit China in person, you will find this article very informative and useful. 1. How to Select Suppliers When Import Jewelry Accessories from China? Selecting suppliers is essential when import jewelry from China, as it concerns the quality and price of products. Design and quantity are two most important elements for jewelry importers, so I divide them into following three types. Some foreign jewelry importers are interested in hot selling and popular jewelries, and they are purchasing regularly, like every season, then sell to local jewelry shops. 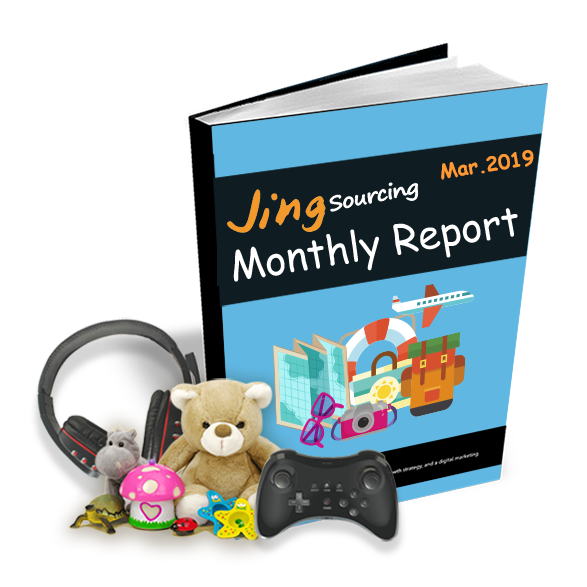 These importers don’t have specific styles when importer from Chinese suppliers, so they would like suppliers to recommend some popular styles. These importers can source suppliers on Alibaba.com, or if are possible, come to Guangzhou or Yiwu City to source from local jewelry markets. 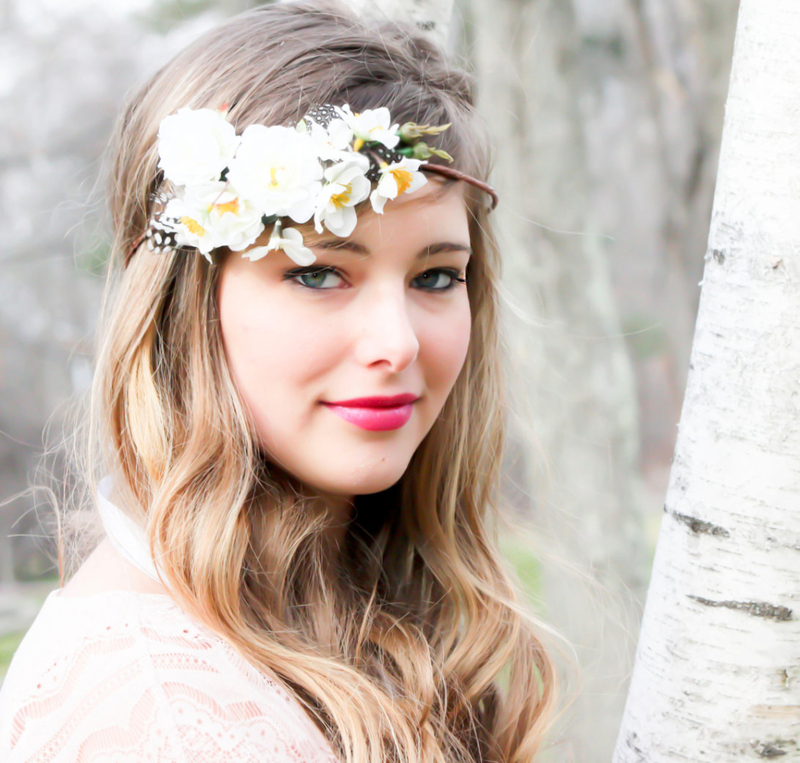 Styles in the market are updated frequently in order to keep up the fashion trends. Otherwise, you can find many spot goods with lower MOQ, which is more suitable for smaller quantity importers. 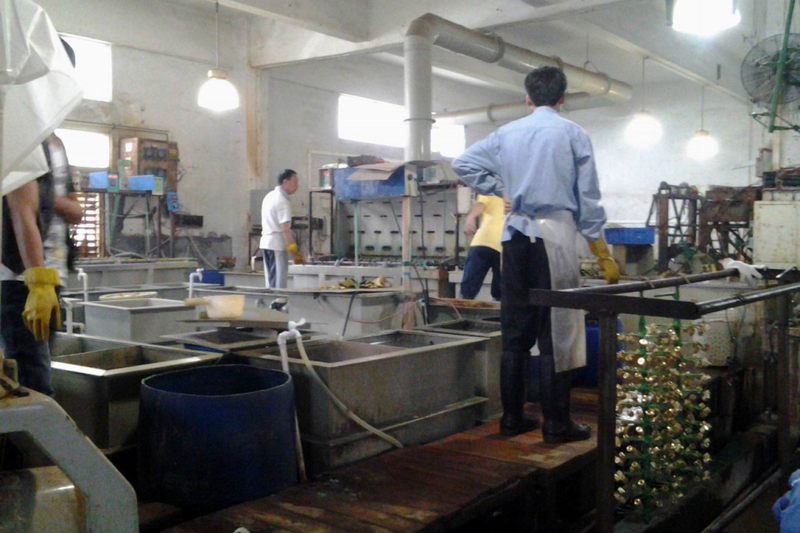 If you are purchasing large quantity, such as 5000 units for one style, you can also source large jewelry factories. 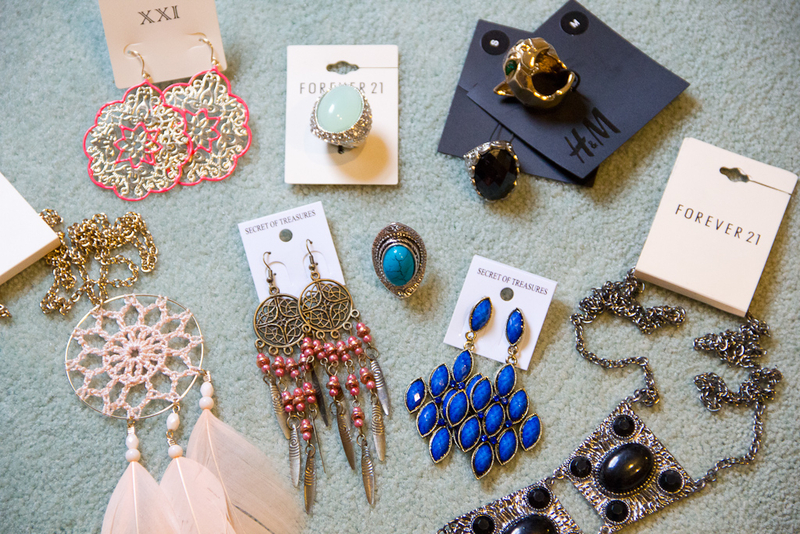 These factories have their own designers to create lots of new styles, and you can let them recommend to you. 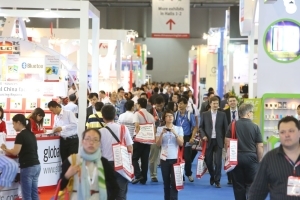 You’d better source them from famous fairs, such as Hong Kong Global Sources Fair, Canton Fair, select several reliable ones then have long-term business. Foreign original jewelry shops/craft shops/tourist souvenir shops. Importers who are from the first three types usually purchase big quantity in every single order, but they have stricter requests for their suppliers as well. Especially like large famous brand Walmart, passing its factory audit is an integrant condition for its suppliers. They will entrust a professional factory-auditing organization to do the audit one or two times every year, so passing just one audit doesn’t mean the factories will be qualified forever. Some other importers require suppliers to sign NDAs/NNN agreement (Non Disclosure Agreement/Non-disclosure, non-use/non-compete and non-circumvention Agreement) to make sure none of their own designs and products will be sold or recommended to other importers from these suppliers. If you are one of this kind of importers, you can select large/middle jewelry trading companies or factories as your suppliers, I believe that your strict requirements in product quality and test will be achieved by them. Also source them from large fairs will be a wise choice. If you only need hundreds units for each item for customizing your design, then obviously you cannot reach the MOQ of most large jewelry factories/trading companies. So you need to source small-scale trading companies who can deal with small quantity order flexibly. 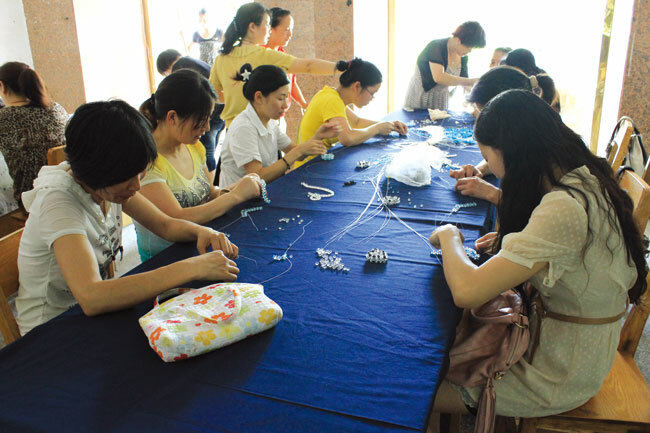 They will get materials from market, then entrust the production to cooperated small jewelry workshops. 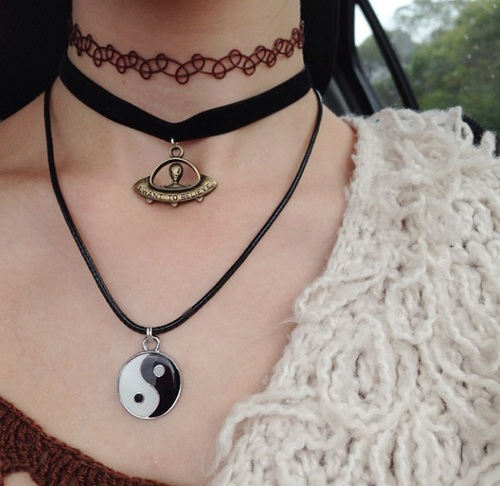 Such as electroplate factory, welding plant if it’s alloy jewelry product; If it’s hand knitting product, they will send materials with samples to some countryside nearby, because there are lots of people who are doing hand work with lower labor charge. That’s why these small trading companies reduce the cost. One of my colleague had worked in a small jewelry trading company for two years. All of their small orders are produced by very small jewelry workshops. For example, a hand knitted shell necklace, the workshop will send material which get from Yiwu market to the countryside in Jiangxi Province (not far from Yiwu), then send the finished goods back to Yiwu trading company after 10-15 days of production. 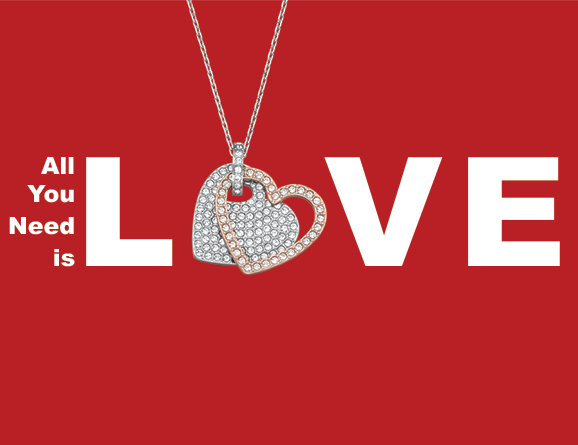 There are some importers who aim to low-price stock jewelry products, for selling in African or other developing areas. These stock jewelry products are from different sources, such as leftover products, rejected products because of mistakes in producing, customized products abandoned by clients, etc. These products are sold to stock collectors in tenth of original price, some are even sold by weight, just like fruits and vegetable. 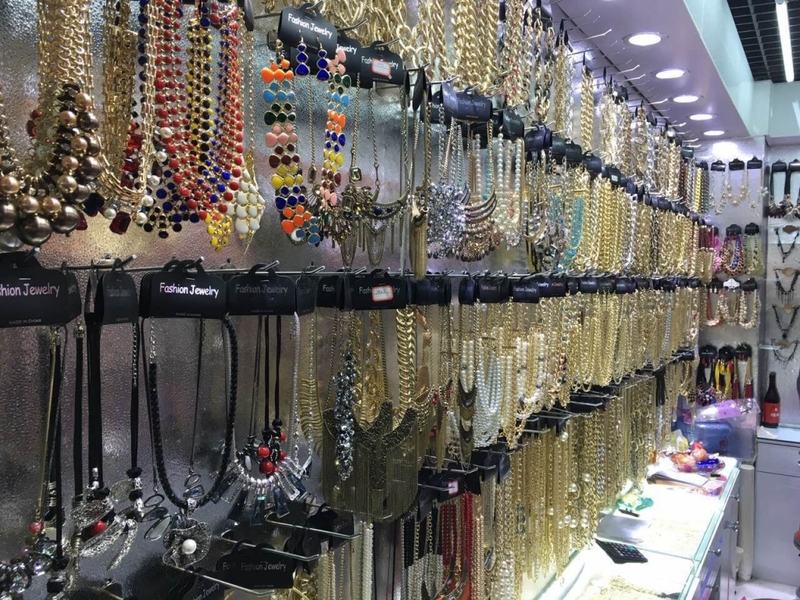 If you want to buy stock accessories, you can visit the stock street in Guangzhou/Yiwu/Qingdao, where you can find lots of stock jewelry shops, such as Wuai stock street and Meihu stock street in Yiwu. I did a research in Yiwu Wuai stock street, and one shop owner told me that most of their stock jewelries are brought from Guangzhou, normally are leftover products. Many different styles of necklaces with colorful stones are all in one price-$0.3/pc. The quality is good as I checked some of them. 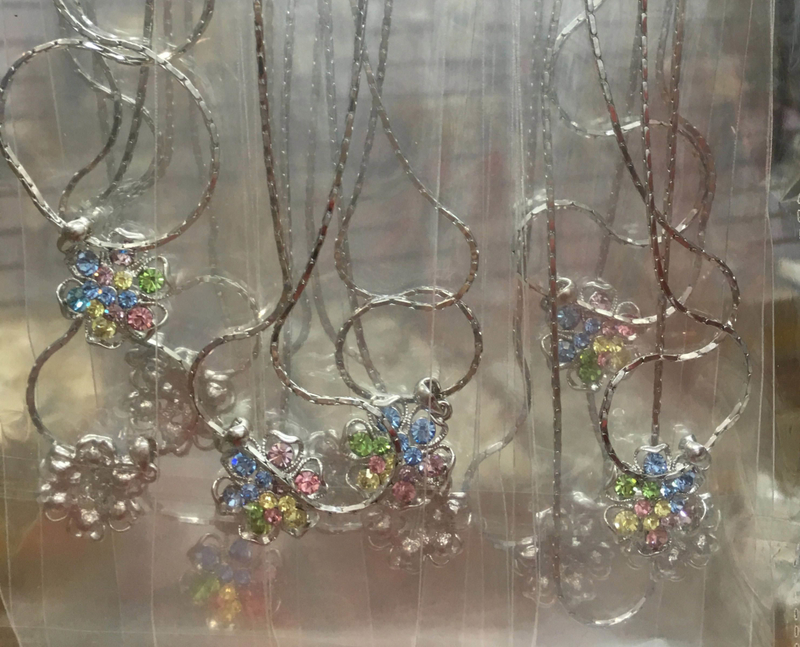 If you buy from Guangzhou factory in bulk, these necklace at least need $1.5-$2.0/pc. Major customers of these shops are from Africa. Guangzhou, Yiwu and Qingdao are the three main producing areas of China’s jewelry accessories. No matter you are purchasing by any ways, the suppliers are all from these three cities. Each of them has their own characteristics. Jewelry industry in Guangzhou was leaded up from Hong Kong, as their position are very close. So Guangzhou’s jewelry styles and designs are the most innovative and closest to international fashion trend. Jewelry businessmen from Yiwu usually visit Guangzhou to buy some new styles, then produce accordingly. The maturity of Guangzhou’s jewelry industry makes its quality higher than other cities. 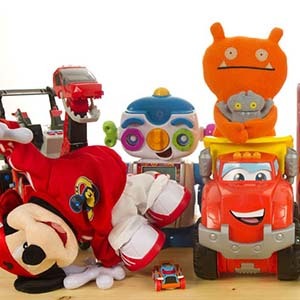 But the MOQ of Guangzhou’s suppliers are normally higher, which means Guangzhou is not suitable for small-quantity importers (hundreds units of one item). Except you are their old customer, they may help to do some occasional small orders. You can find lots of jewelry wholesale markets in Guangzhou, such as Xijiao Building, Liwan Plaza, and Market of South-China International Little Commodities. Xijiao Building is located near Guangzhou train station, most of products inside are with high quality and price. If you are interested in high-level jewelries, you cannot miss this market. 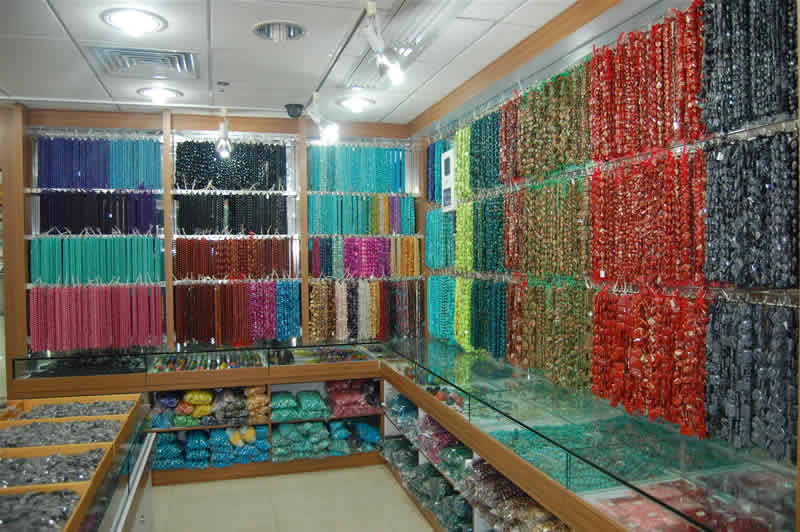 The main products in Liwan Plaza are crystal and jade products. Market of South-China International Little Commodities is an omnibus market with abundance suppliers. 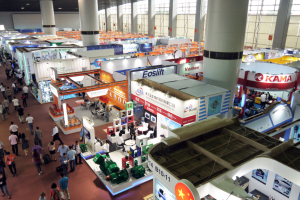 Visit Yiwu Fair which is held at Oct. 21st-25th every year. The advantage of Yiwu’s jewelry products are rich and varied styles and quality, lower price than Guangzhou jewelry. And purchasing from Yiwu market is more convenient. Meanwhile its disadvantages are: suppliers’ holistic level is lower than Guangzhou, most styles and designs are imitative, products with distressed prices are in bad quality. A lot of people think Yiwu jewelry’s quality is poor, but it’s not true. Here you can buy the jewelry product with world’s lowest price, but you can still find factories and trading companies who are doing OEM/ODM orders for learge European and US fashion brands. Qingdao is situated in the northeast of China, which means it’s very close to Korea. Lots of Korean jewelry companies were attracted to establish factories there, hence the major product is Korean style jewelry, and the quality is normally high. 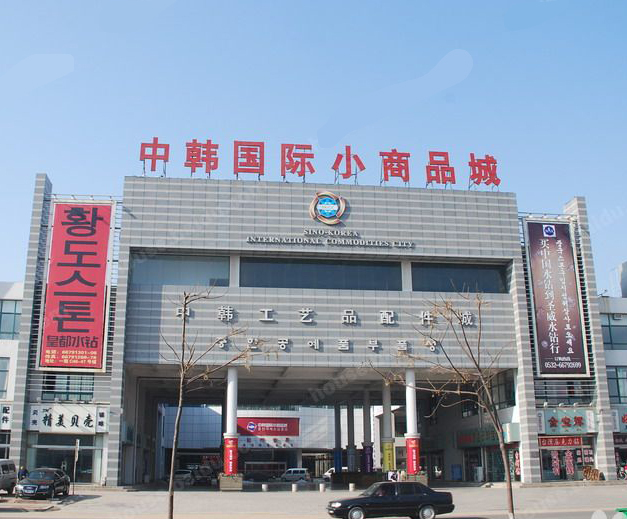 Jewelry wholesale market also can be found in Qingdao, the most popular two among them are Sino-Korea International Commodities market and Jimo Small Commodities market. 3. 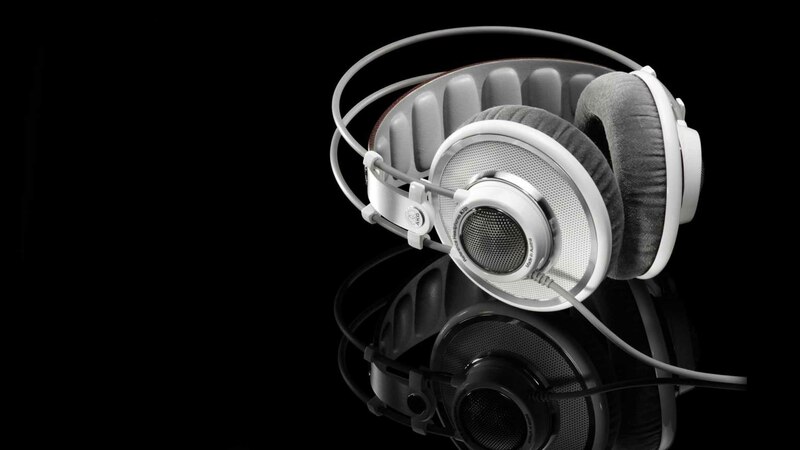 How Chinese Jewelry Suppliers Get Their Product Design? As I mentioned above that lots of importers like suppliers to recommend new styles, also selecting new styles is their main purpose when attending jewelry fairs. But how Chinese jewelry suppliers get their product designs? 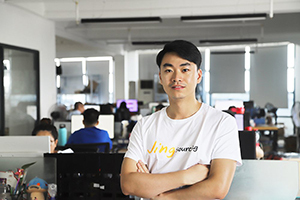 Most large-scale factories have their own designers, they take some top international fashion brand’s new styles as reference, then add their own idea and revise, to create a new own style then recommend to customers. They also select beautiful styles from big customer’s finished orders to take as reference, introduce to other importers with/without own revise. Middle and small suppliers who cannot afford having own designers, usually go to Guangzhou and Qingdao to buy new style samples, then copy to own designs to show to customers. There are many booths in Yiwu jewelry market who are specialized in “hot cake” jewelry styles. E.g. hot cake in 2014: flower headband; hot cake in 2015: choker. These suppliers will change their products according to the hot cakes trend in different time. 4. What Kind of Compliance Is Needed for Importing Jewelry from China? Compliance test is very important when importing jewelry accessories from China as most countries and areas have their own regulates for imported jewelry. So the test report is necessary for them. High-end customers from Europe and US normally have cooperated Chinese testing company (such as SGS branch company in China), their suppliers need to send samples and materials to testing company before shipping. Test report is sent to customer directly by testing company, in case any fake reports made by suppliers. Most jewelry products are touching skin, and its test can be divided into two parts: physical test and chemical test. Physical test includes: color fastness, tensile test, sharp point and edges, etc. Chemical test are mainly check the content and thickness of hazardous chemical substances such as lead, cadmium, nickel. 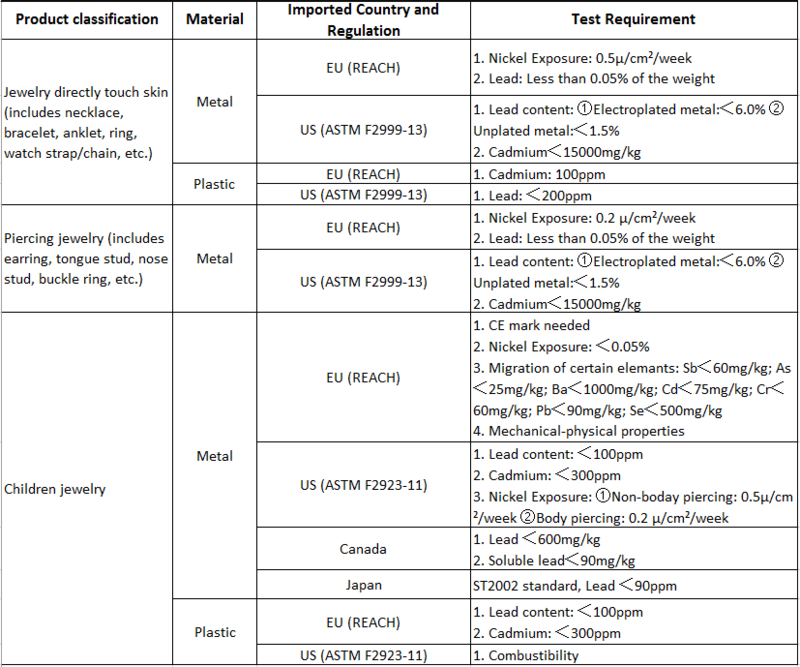 Right picture shows the content standards of hazardous chemical substances in major countries. 5.How to Ship Your Jewelry Products When Import from China? Most widely-used shipping way of jewelry accessories is international express, because jewelry’s characteristics of rapid updating, small volume, and high requirement in timeliness. But there still are some large-quantity importers prefer using LCL sea shipping, as their total volume of one order is biggish. In order to catch the jewelry seasonal fashion, they will place the order few months earlier to offset the long-time in sea shipping. But when you are purchasing low-value jewelry accessories, the express shipping cost will far exceed the product value. In this situation, I suggest you to purchase as more as you can in one order, at least the total volume can reach LCL sea shipping’s minimum volume standard. Only in this way you can low your cost. I would like to import a fashion jewelry from China to US. I just started my small jewelry online shop (earrings) and I only order a small amount less than $700. I’m thinking to use Fedex because it is the most cost effective way I’ve found so far. My question is that couple of items are made of freshwater pearls. (per unit cost of these items are less than $6). Someone said I need a permission from a wild life association because freshwater pearl is considered as semi-precious stone. I’m not so sure what I need to do. Hi there, thanks for your advice, and we will keep updating and repairing the problems on our website. I’m from india planning to import and sell silver 925 jewellery from Guangzhou . Since I’m going to import to india for business purpose . Can i carry goods by hand ? Planning for 10kg purchase first time. If i cannot carry by hand . Does vendors ship themself ? Or i need to arrange the shipping from Guangzhou . 7good jewellery is my first preference since I buy only with per gram basis. Does they have any Moq ? Hi Shanwaz, please check your email box that I replied you about this issues yesterday. thanks. Can you suggest me some good consolidation companies and LCL shipping companies? 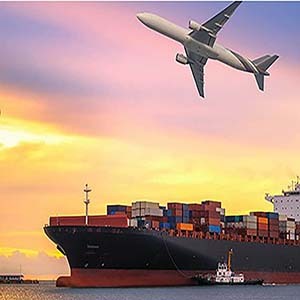 I buy products from Guangzhou and Shenzhen but till now I have used only FEDEX IE but now I feel I should move on to sea freight as my competitors get the products at very low cost. Hi Dhanush, which country you are shipping goods to? This is a very good and informative article. I understand that jewelry like gold and silver cannot be shipped out of China. So how do we go about shipping some very small items like S925 silver jewelry from China? Hi and nice too meet you..
Congratulations for the article ..
by any chance someone can help me suggest some Chinese company website, reliable and new and trendy necklaces kind accessories, woman bracelets and earrings is classic fashion that in austria jewels kind Swarovski ? Hi Fabio, thanks for your comment, but sorry that we don’t have any information about this, you may search it on alibaba.com. I am from Mumbai and am wanting start a small retail business of hand bags and fashion accessories,Please let me know which is the right place to source the items as my initial order will be small in terms of number of units but more on options. Hi Lorald, as your products are fashion accessories which is small, and your quantity is less, you can source from aliexpress.com, the suppliers on this website can accept very small quantity and help you arrange the shipment. Hope can help you. Hi Mark, thanks for liking the article. Hi! This was a very informative blog and it helped me to understand a lot of my concerns. I’m from the Philippines and I own an online shop and was thinking of expanding my business by getting supplies from China directly. 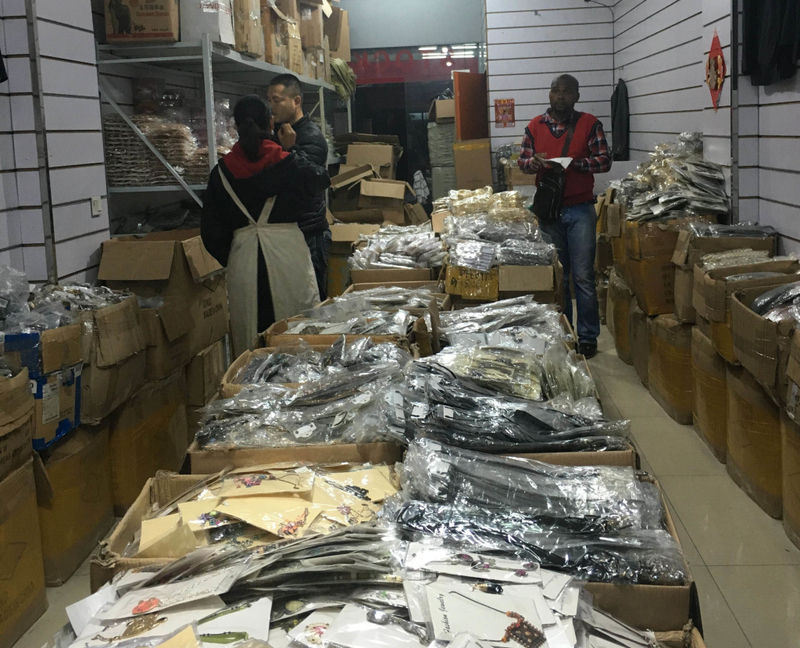 Does shops in Yiwu accept small quantities? Like less than 50 pcs per design? Thanks! Hi Alex, thanks for liking our article. 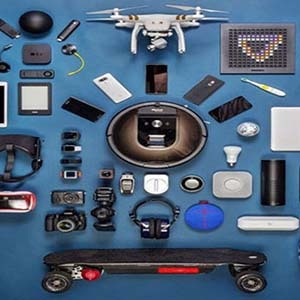 Some suppliers in Yiwu do accept accept small quantity, but you need to buy the spot goods/stock goods of suppliers, which means all the products should be just the same as the supplier’s samples, nothing can be changed by you. May I get the book contain the price of your jewelry products. Hi Olimu, sorry that we don’t recommend products to customers, if you want us to source for you, you can send email to [email protected] with detailed information of the products you need, thanks. Please can you advise how I might be able to get those standard men’s bracelets (e.g beads) with my own logo? Also, would I then be able to get custom packaging from another factory to put the bracelet in? Hi Pradeep, I’m sorry that we don’t have this information in hand right now, hope you can find it in other ways. +86 15005893009 +86 579 85164630 The owner is from Africa, you can also give a phone call to him. 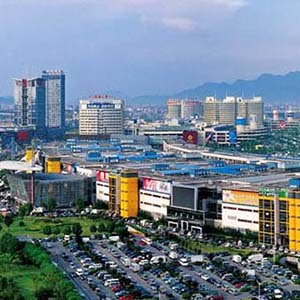 Hi Abu, please check our another blog: How to get to Yiwu which tells you the several different ways of getting to Yiwu.